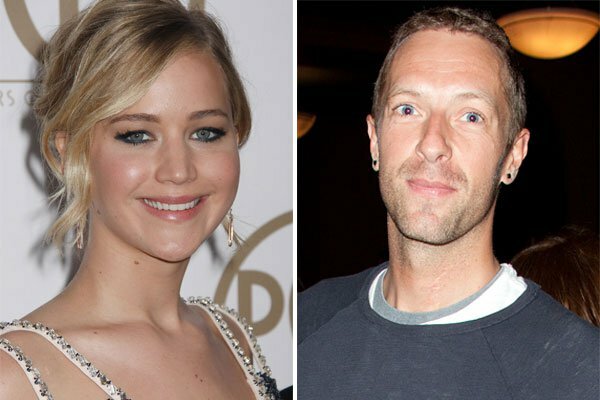 Jennifer Lawrence and Chris Martin have split up for good this time. According to reports, their relationship – which is said to have been on and off for around a year – fizzled out because it was so difficult for them to find time for each other. Though, People magazine claims the pair broke up because the Coldplay frontman won’t commit to the relationship. 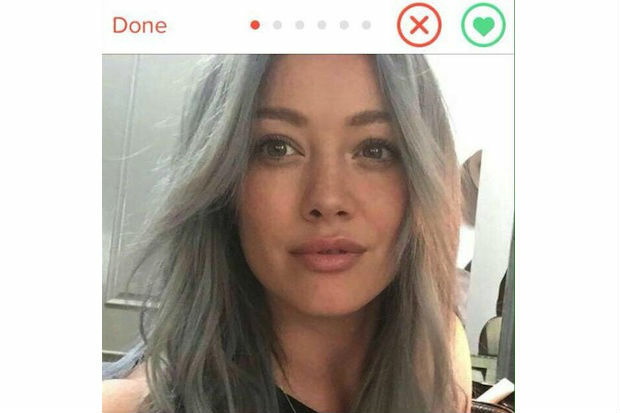 Jennifer seems to have moved on from her former boyfriend. Earlier this month Jennifer had been spending time in the Hamptons with her girlfriends including famous friend Amy Schumer. They are even planning to write a screenplay together. Then for her birthday, she travelled back to Los Angeles where friends surprised her by inviting Kris Jenner over for dinner. Is it really over between JLaw and Chris? What are your thoughts?